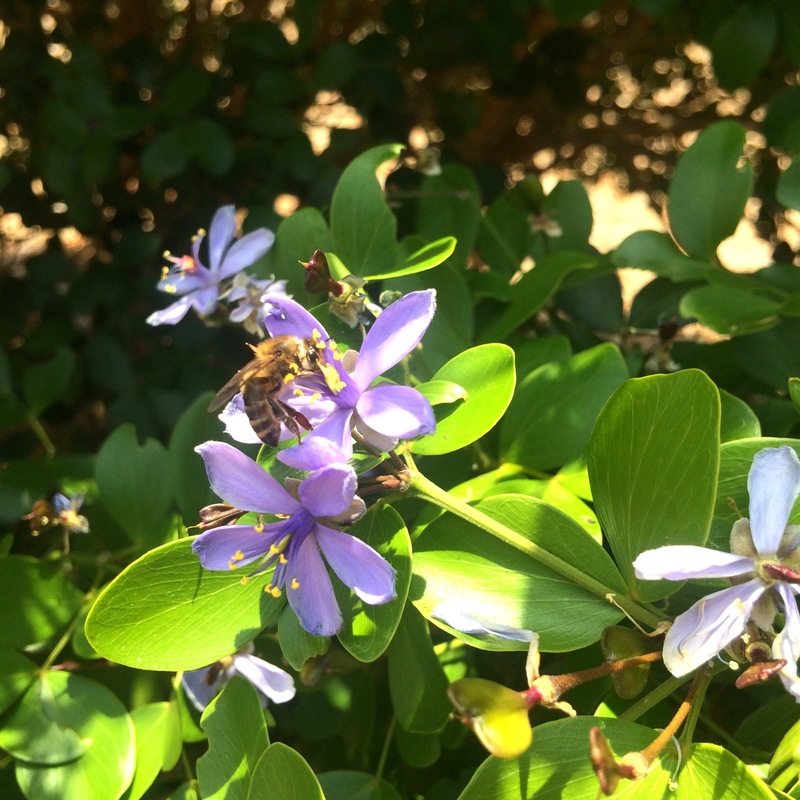 Hello Luca and Christina, As we head back to the states for the summer tomorrow I’ll keep that lovely photo of the bee on the lignum vitae to remind me that even in this dry weather “Ay Ay” is busy providing beauty and nourishment for us all. 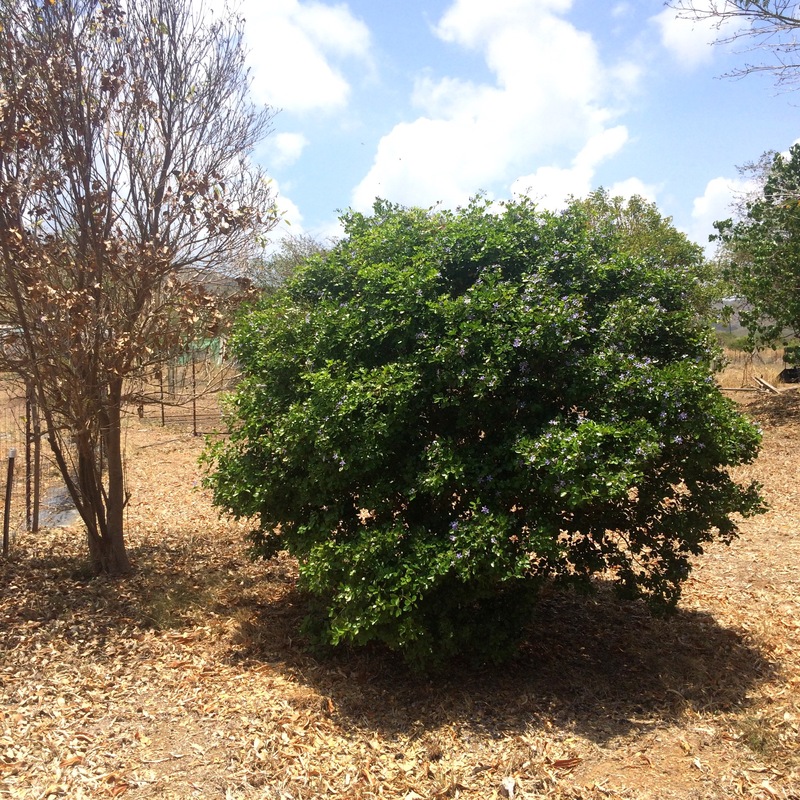 We have many lignum Vitae trees here at East Hill. All planted by our father about 50 years ago with the knowledge that they would come into maturity only when his children and children’s children were here to enjoy them. And it is so. Thank you once again for all you do. Thank you Julie. It is truly an act of loving kindness, and optimism, to plant a slow-growing tree. Grateful that you can appreciate that!